MMA-A Digital Audio Interface and Revolutionary CORE by DPA Amplifier Technology Deliver Unprecedented Sound Quality in any Broadcast Environment. When the 65th Annual Texas Association of Broadcasters (TAB) convention and trade show kicks off on August 1st in Austin, DPA Microphones (Booth 409), a leading manufacturer of high-quality miniature microphone solutions for professional audio applications, will be highlighting its MMA-A Digital Audio Interface and CORE by DPA amplifier technology. 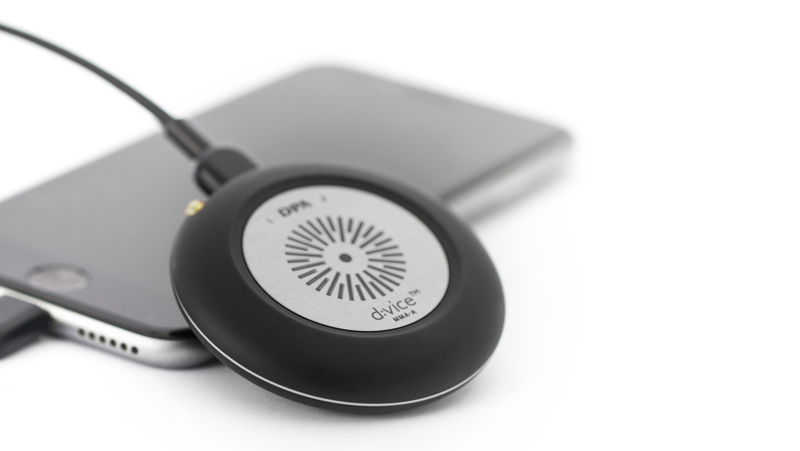 Ideal for mobile journalism applications, the combination of DPA’s on-the-go audio interface coupled with its CORE by DPA technology delivers big results in a small and portable form factor. At about two inches in diameter, the MMA-A Digital Audio Interface is a high-quality, two-channel microphone preamp and A/D converter offering mono, dual and stereo capabilities. Its ultra-compact design can easily fit in the users’ pocket, while offering unprecedented audio quality for live and mobile journalists. The MMA-A Digital Audio Interface works together with any iOS device, Mac® or PC computer, and an exclusive DPA app to store setting presets, broadcast or record crystal clear sound ranging from a two-channel interview situation to recording ambience sound in stereo with minimal setup. 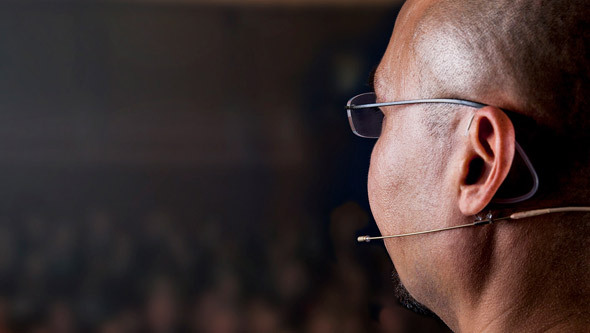 MicroDot inputs allow the MMA-A to be connected to all DPA miniature microphones, including its new CORE by DPA mics. 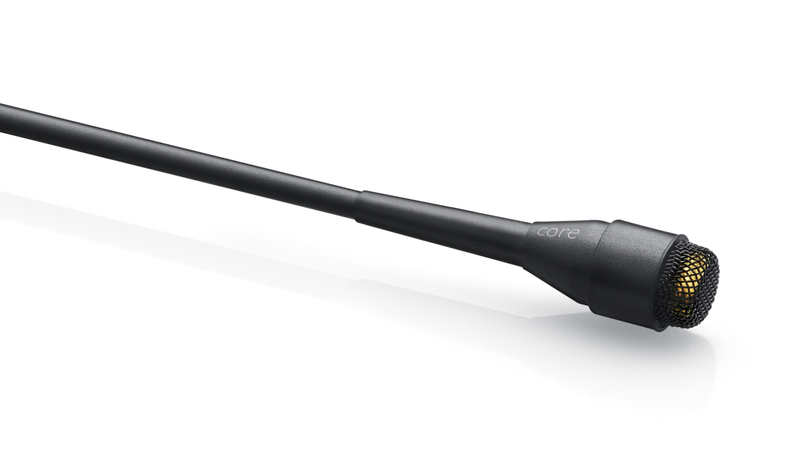 CORE by DPA powers its line of d:vote™ 4099 Instrument, d:screet™ 4060 series, and d:fine™ headset series microphones to create an even clearer sound by lowering overall distortion and expanding the dynamic range. The dynamic range has been increased by up to 14 dB in all CORE by DPA capsules – the dynamic range for the d:vote CORE 4099 has gone from 100 dB to 108 dB for the Loud SPL and from 95 dB to 109 dB for the Extreme SPL. 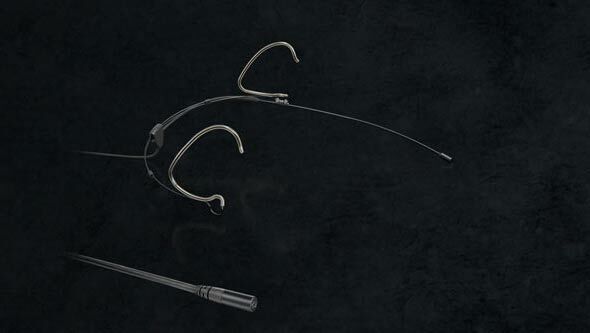 CORE by DPA gives the microphones a more clear and open sound across the entire dynamic range. 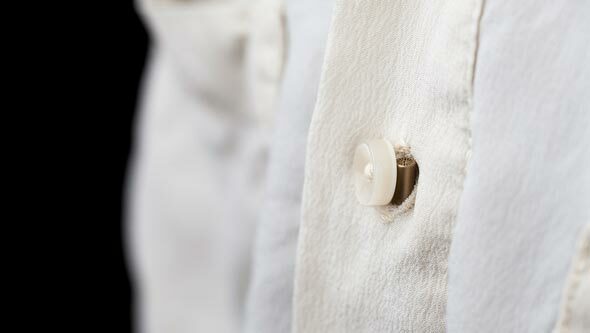 The omnidirectional microphones with CORE by DPA technology have also achieved an IP58 waterproof rating, which provides water and moisture resistance through hydrophobic nano coating of the capsule and hermetic sealing of the sensitive electronics.